The Barcelona Macula Foundation: Research for Vision, Barcelona, Spain, wishes to add a dynamic and highly motivated JUNIOR INVESTIGATOR to its team for clinical research and active involvement in trials and pre-clinical research projects. Biotechnologist with interest in clinical and pre-clinical research in the field of retinal conditions, especially retinal and macular degenerative disorders. Preferably 2-5 years’ experience in this area. Must be motivated, active in publishing research and involved in scientific meetings. High level of English and Spanish. Catalan and other languages valued. The ideal candidate should be: organised, happy to work as part of a team and with good communication skills and a positive attitude; effective and good at achieving results, planning, organising and prioritising; adaptable and flexible with a desire for continued improvement and learning; committed to the BMF. 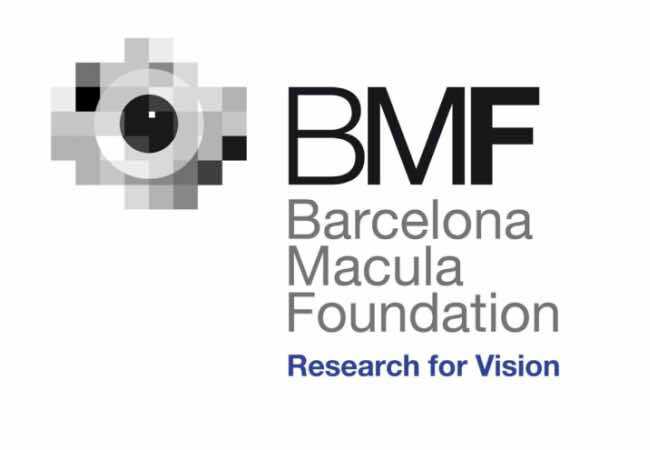 The Barcelona Macula Foundation is an organization focusing exclusively on research into the medical and surgical pathology of the macula, the retina and the vitreous. The Foundation devotes special attention to pre-clinical research. The idea is to pass results on to the clinical phase in the shortest possible time. In fact, BMF researchers have already carried out phase-I, phase-II and phase-III clinical trials both for exudative and non-exudative age-related macular degeneration and for other degenerative diseases of the retina. We work exclusively on research into the medical and surgical pathology of the macula, the retina and the vitreous. We devote special attention to pre-clinical research in order to pass results on to the clinical phase in the shortest possible time. We want to address all of our research to improving patients’ wellbeing and seeking solutions for their pathologies. For this reason, many of our research projects culminate in clinical trials in which we verify the effectiveness of the treatments we develop. Take on the responsibilities and functions of a Junior Investigator in research projects of the Foundation, both clinical and pre-clinical, in international multicentre trials. Actively participate in the design of new studies; oversee data collection and analysis. Participation in traslational research Projects of the Barcelona Macula Foundation. Contribute to the preparation of grant applications; write reports for funding agencies (EU and national); take part in meetings for European projects and conferences to present study methods and results. Proactiveness in new research and clinical initiatives. Write up articles on results for publication in peer-reviewed scientific journals. Proactively take part in scientific meetings and conferences. Interested candidates please send your curriculum vitae to Ms. Anna Borrell at info@barcelonamaculafoundation.org by November 15th, 2016.